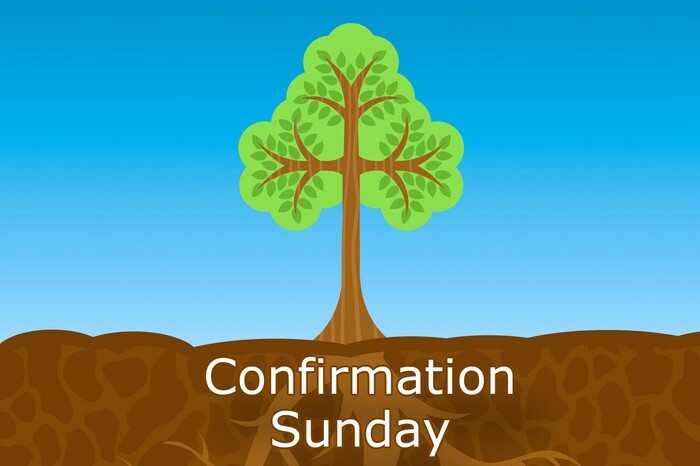 We'll celebrate our confirmants during our 5th Sunday Potluck. These students are studying the beliefs of the United Methodist Church, diving deep into what it means to be a Christian. They look forward to standing before the congregation to proclaim their faith and their commitment to a life of loving God and following example of Jesus.